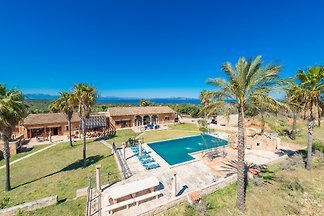 Wonderful and rustic villa, located in the protected area of Colonia de Sant Pere, with incomparable views over the mountains, private pool and direct access to the beach. 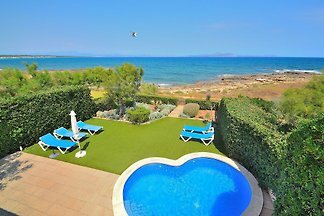 from 5 4 holiday homes & accommodations in Colonia de Sant Pere were rated with an average of 4.2 out of 5 stars ! 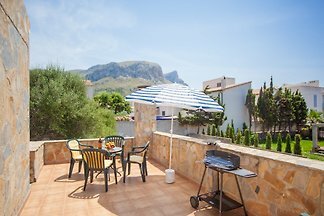 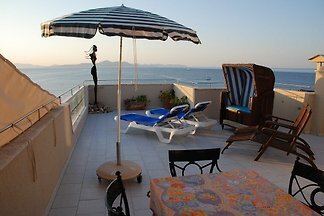 Rent successfully your holiday flat or holiday home in Colonia de Sant Pere in only 20 minutes !